The end of the year is here my friends! I have only 3 more days with my sweet second graders and I must say it’s a bittersweet feeling. I am worn out but I sure am going to miss this group. It is times like this that I’m happy to live in such a small town so I know that I’ll see them throughout the summer and into next year. I’ve been prepping their EOY gifts. 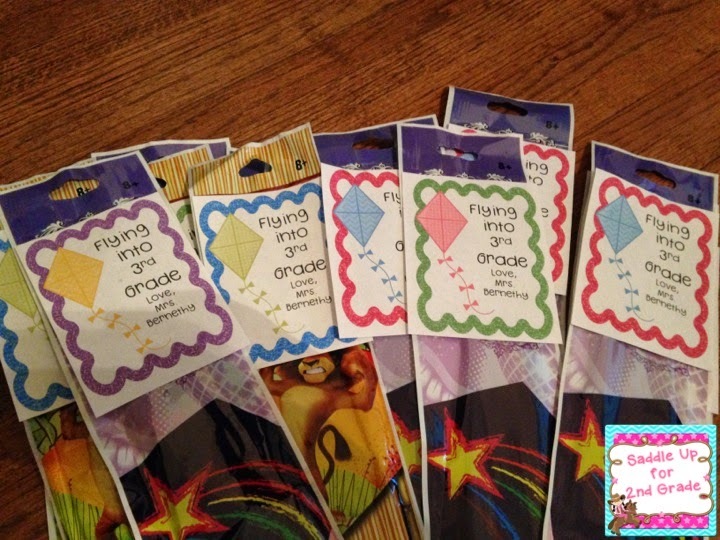 This year I decided to do kites. I found these cute ones at the dollar store. I know that probably won’t last long but I like to think that they will! 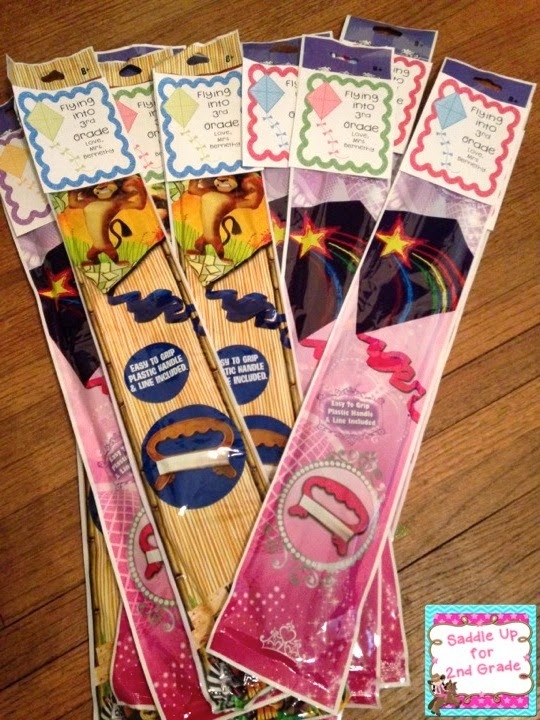 The boys got Madagascar and the girls got rainbow stars. This isn’t all I do for them but I wanted to share. You can get the kite tag here. I’ve included grades 1-4. Over the last few weeks, we have been winding down. 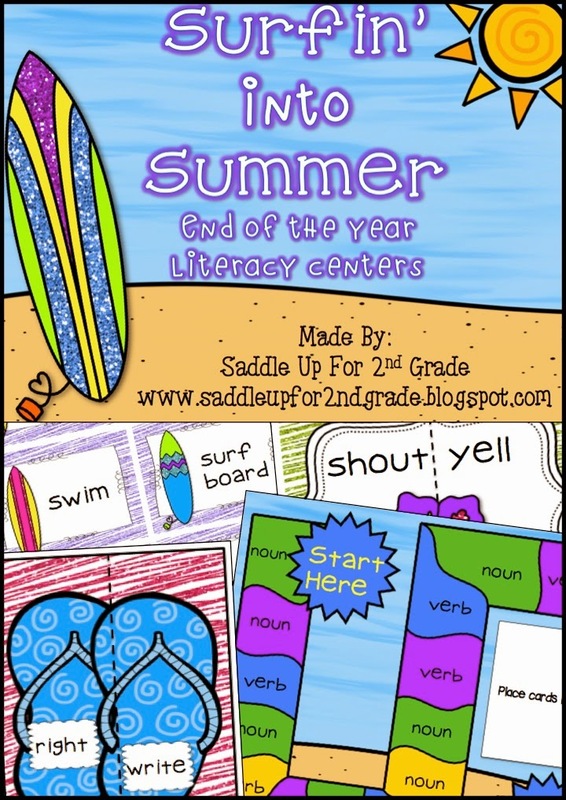 I have been so grateful for my Surfin into Summer Literacy Centers. 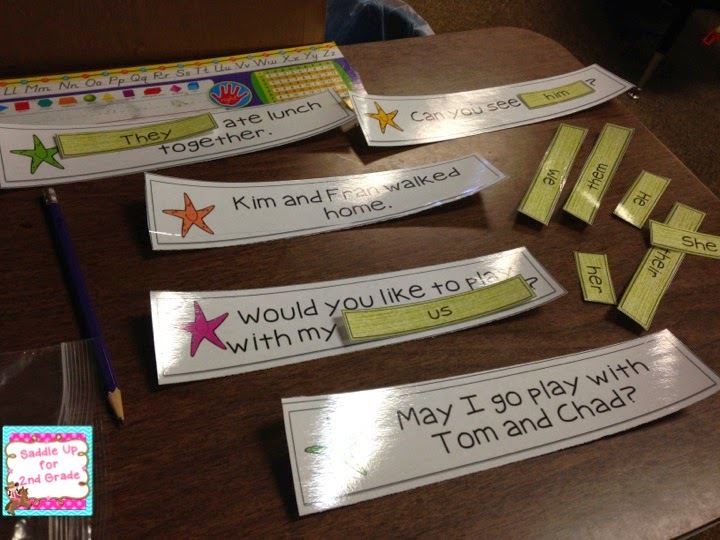 Last week I put my students into groups and they rotated through different ones each day. 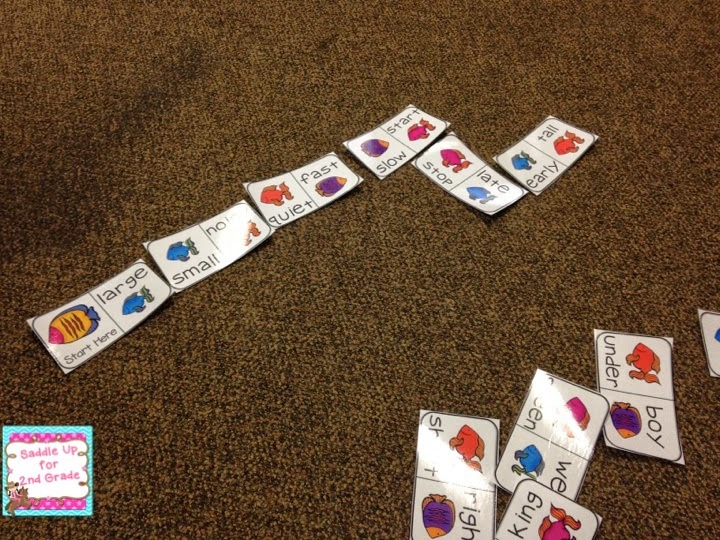 Here they are reviewing pronouns. 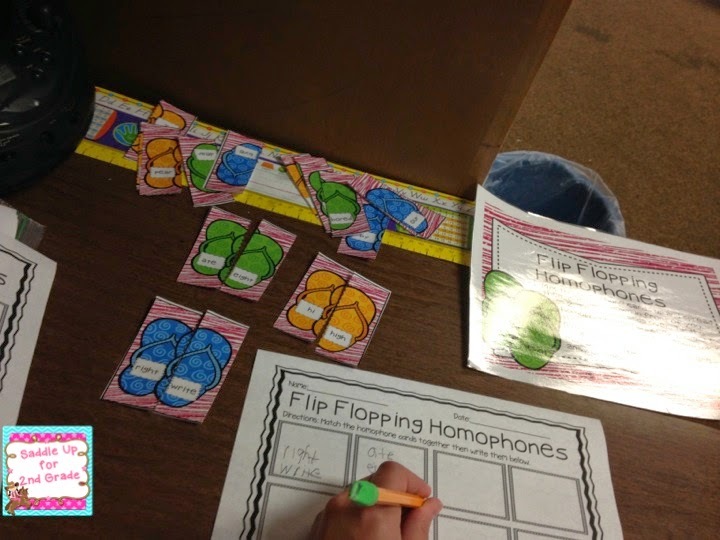 They had to replace the noun(s) in the sentence with the correct pronoun strip. 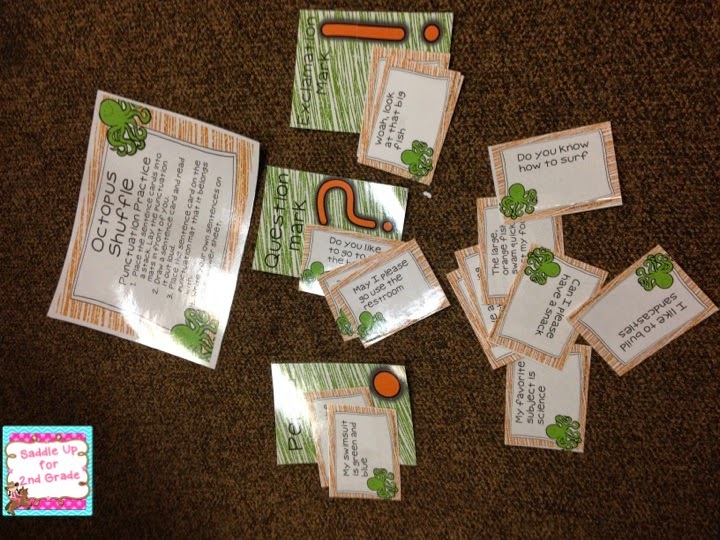 Sorting sentences based on punctuation. We review this skill everyday and some still struggle with it. Want to get these centers and some other great 1-2 summer products? 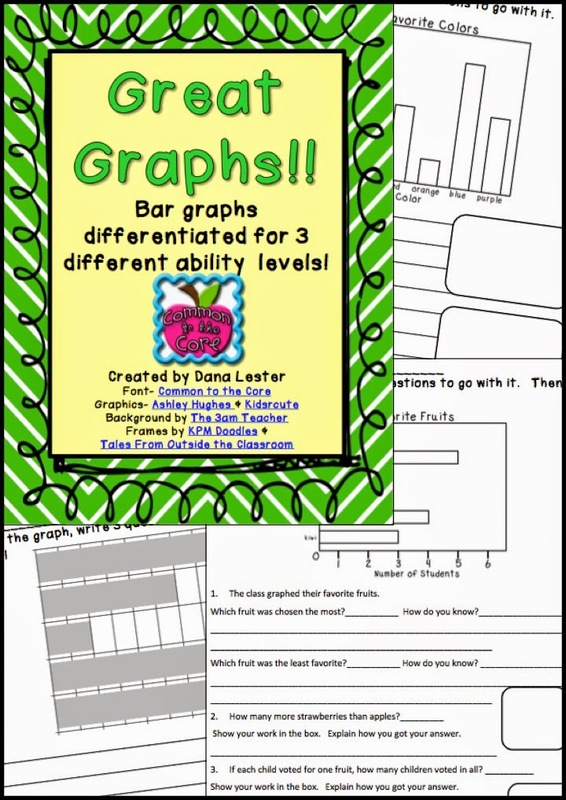 I have also teamed up with Educents with some instant downloads for you! 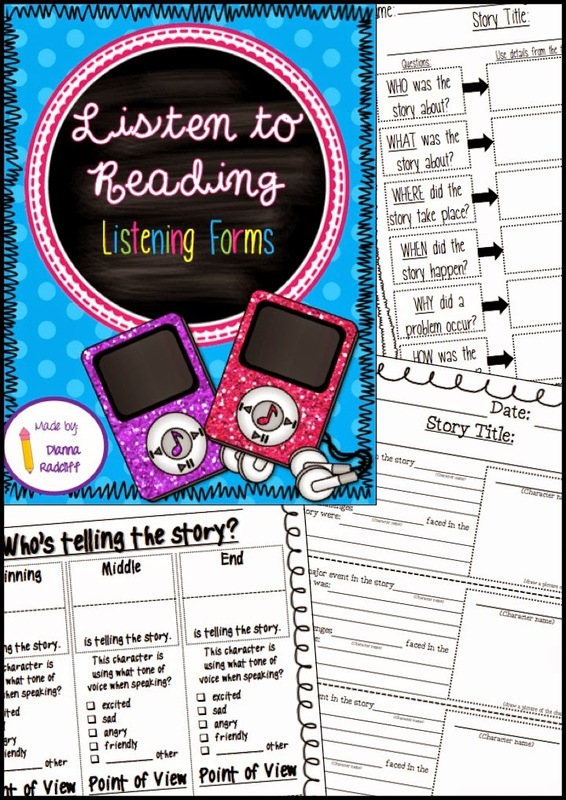 It includes printables, centers, games, and much more for your finishing first and second graders! 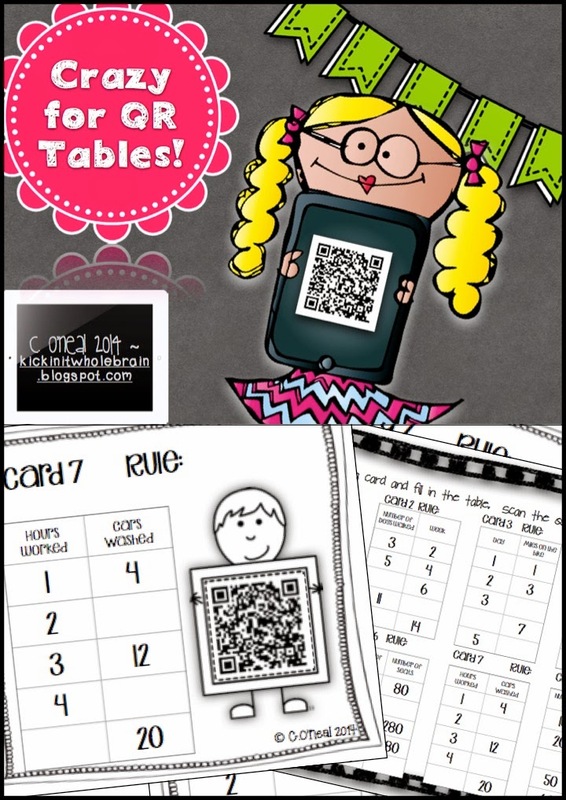 It makes learning fun with bubble gum, oceans, QR codes, flip flap books, and more! 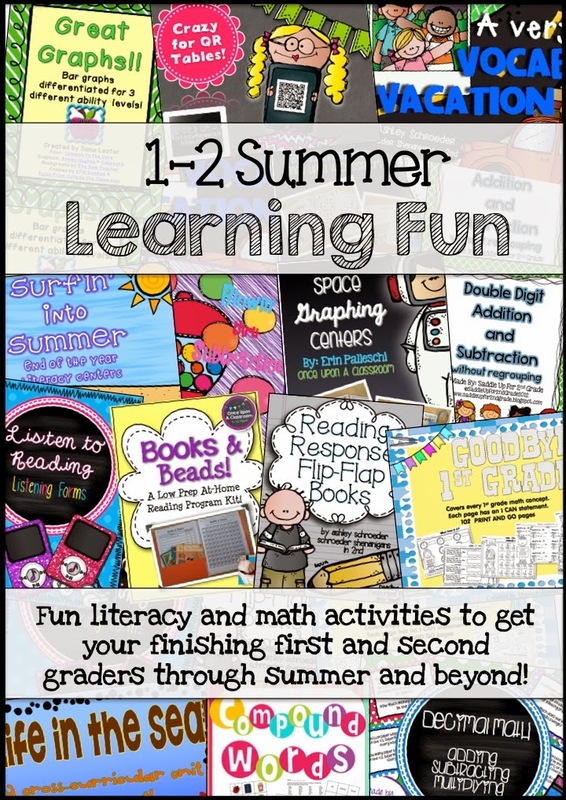 It’s a mixture of reading, math, and science to keep the kids working hard through the summer and to get them ready for second and third grade! 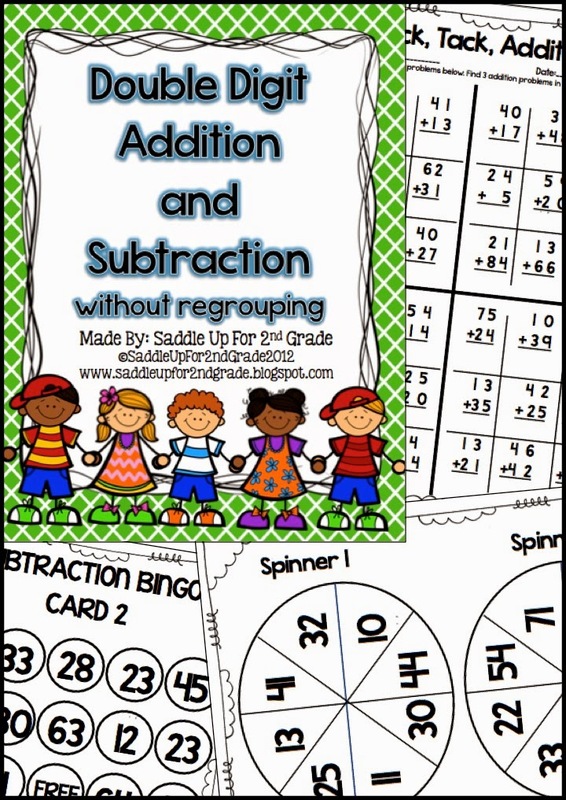 I also have my Double Digit Addition and Subtraction Without Regrouping Unit featured in this bundle. 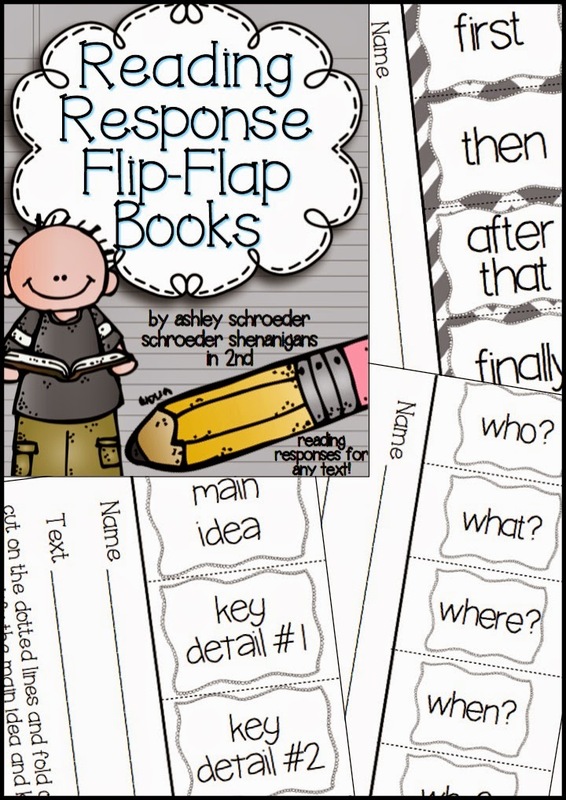 This is the second best selling product in my TPT store! 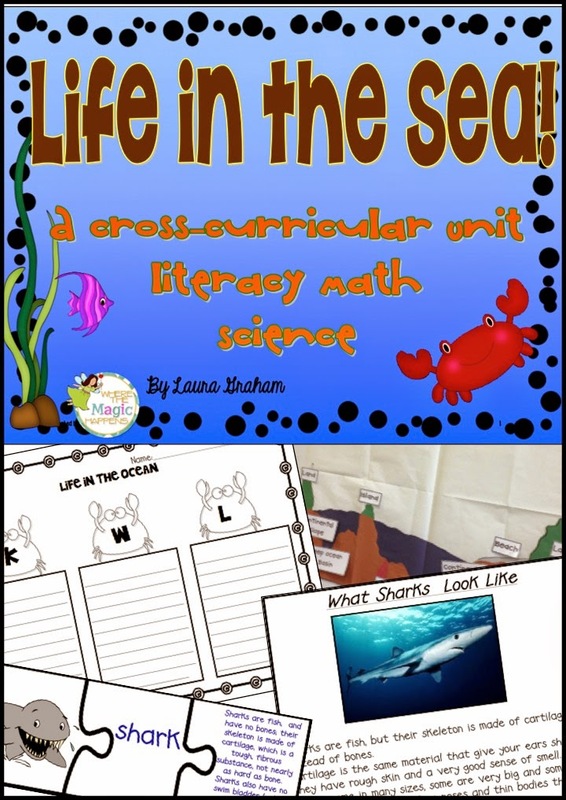 This unit contains 2 anchor charts, 5 addition activities and 4 subtraction activities all without regrouping. 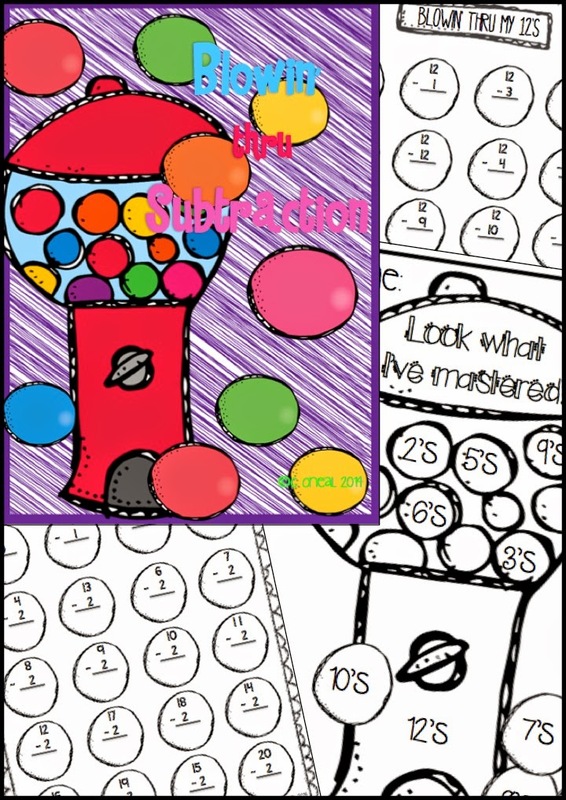 It also contains 7 activity/worksheets. It is printer friendly! 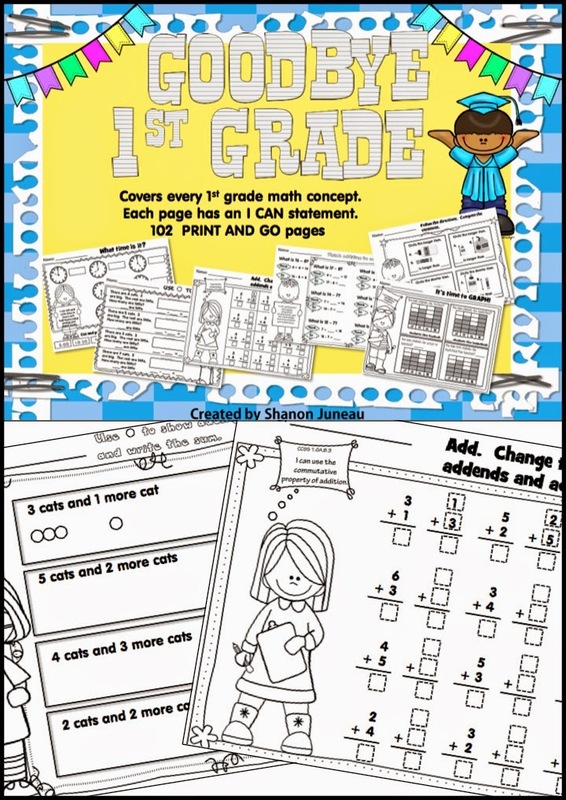 All activities are in black and white and can be copied onto colored paper. Find Someone Who: A partner scavenger hunt. 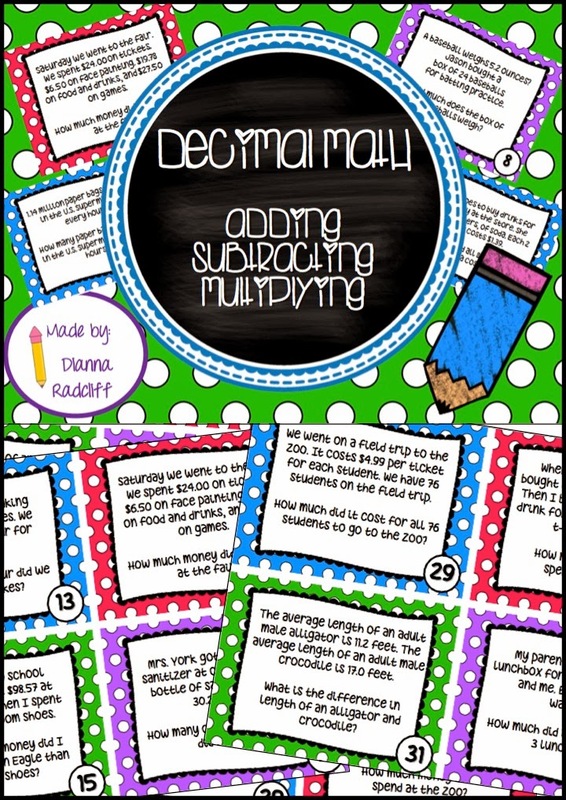 There are also several other great products included in this bundle by some fabulous bloggers. You can see them featured below. 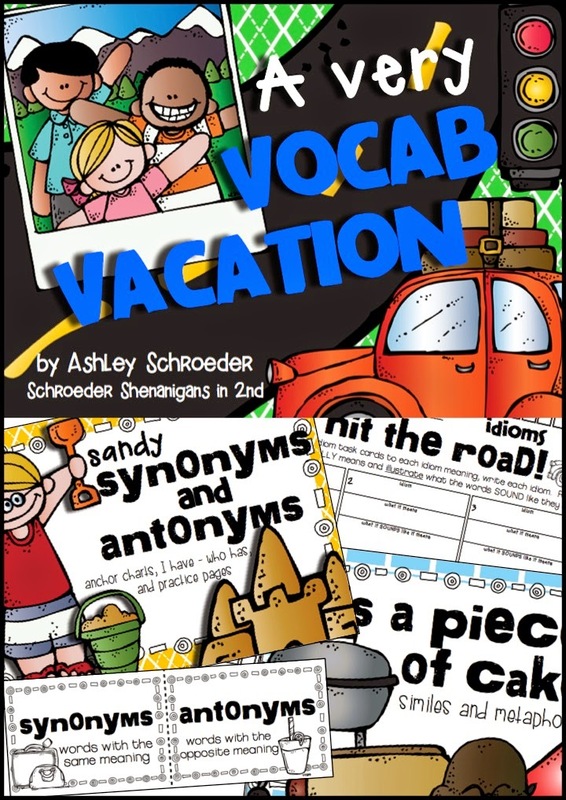 For a limited time it is $14.99 from Educents which is about 75% off! 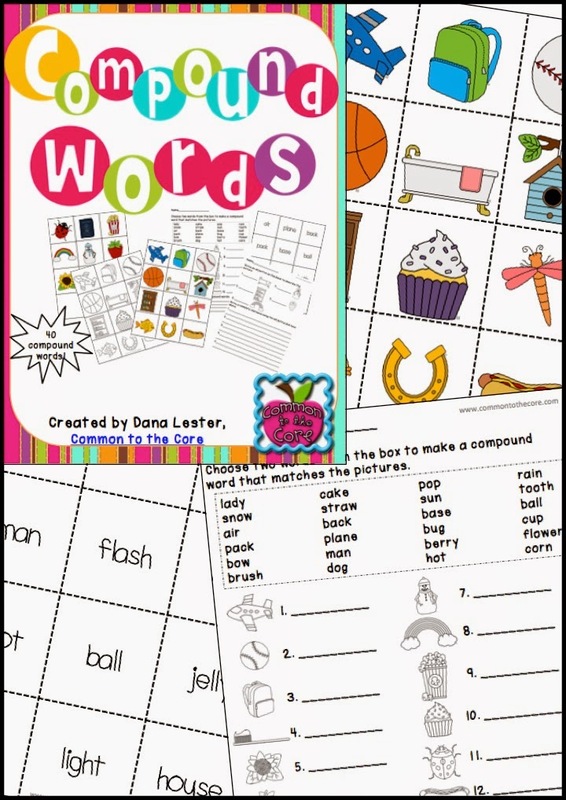 14 instant downloads with over 540 pages of materials perfect for your finishing first and second graders! 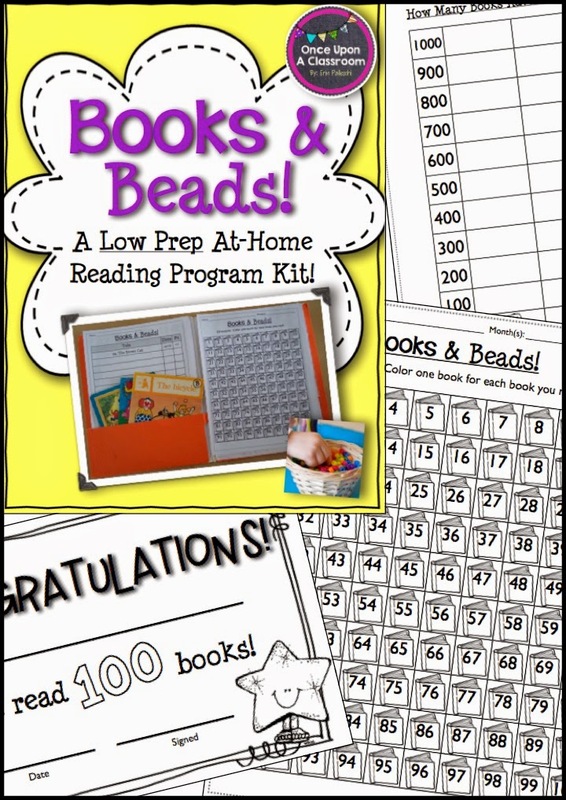 Click here to see the bundle on the Educents website.